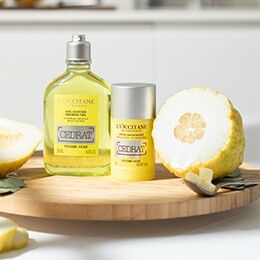 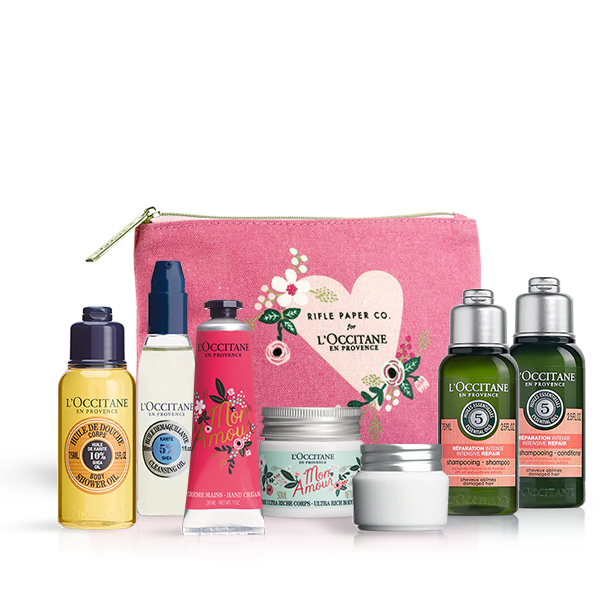 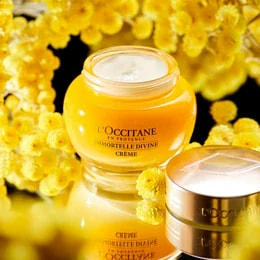 L’OCCITANE established an exclusive partnership with a nurseryman, Jean-Luc Rivière – a man with a passion for peonies, whose family has devoted itself to breeding and cultivating them for 160 years, in the Drôme region of France. 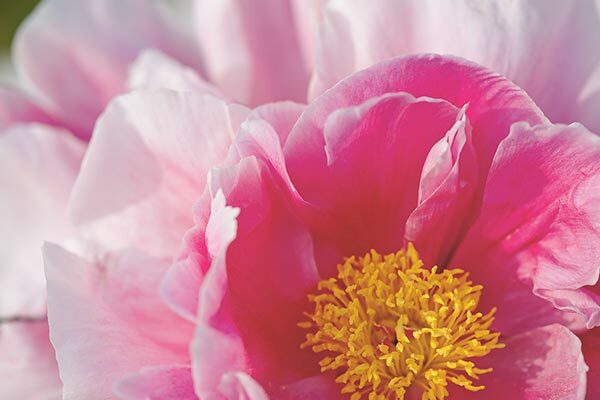 The peony reveals its beauty to those who deserve it… In a nursery, it can take 5 to 7 years to go from planting the peony to seeing it first bloom. 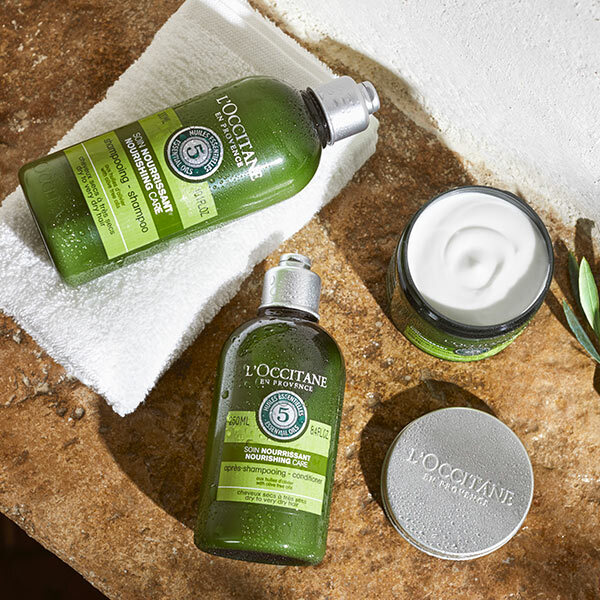 The generous floral scent of a peony blooming in the green freshness of a nursery on a spring morning. 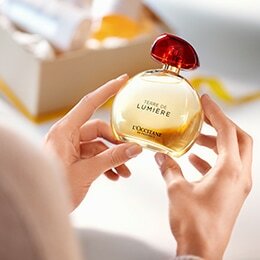 This Eau de Toilette captures the subtle aura of the peony in a rich floral fragrance with hints of green freshness.